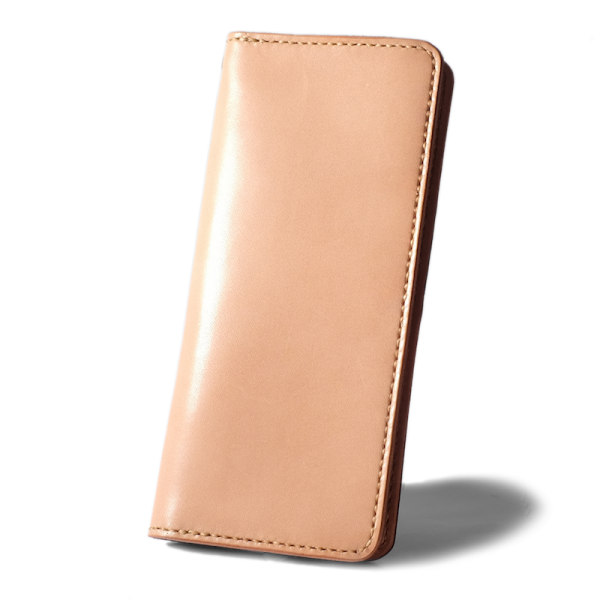 Made from the very well-known Tochigi Saddle Leather, Yamato is our design for long wallet version. 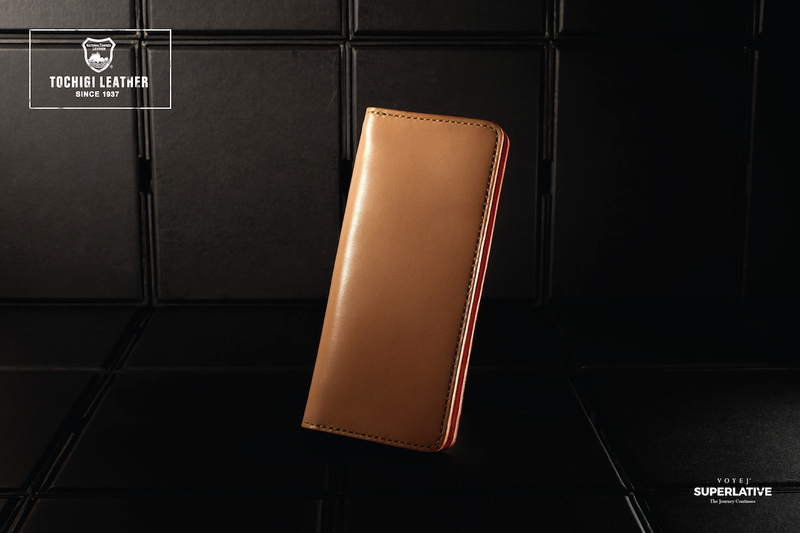 Hand-stitch with artificial sinew, closer stitches-per-inch to make this wallet even more durable. Not to forget, genuine maroon suede for interior lining to make this wallet even more premium. 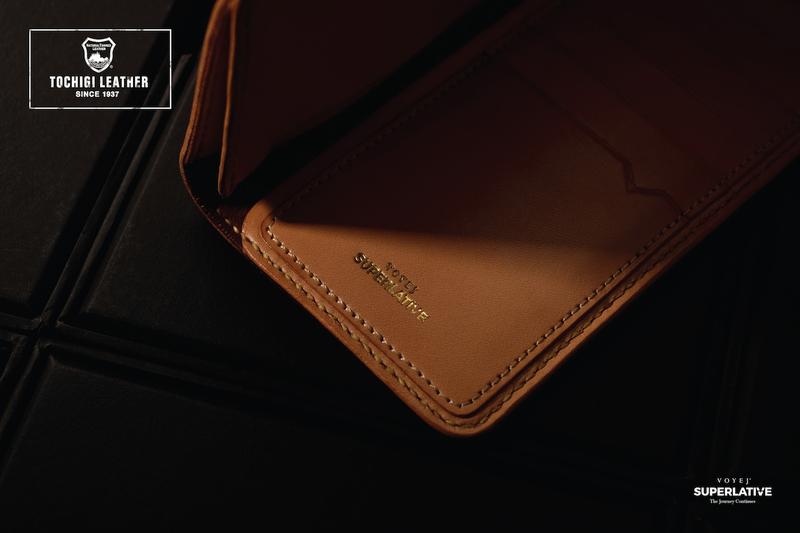 Every purchase include leather chain & official authenticity card directly from Tochigi Leather, Japan.